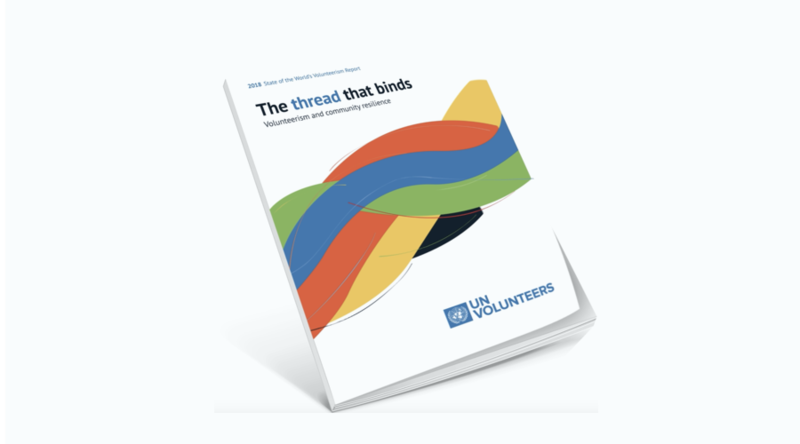 The report explores how governments and development actors can best engage with volunteerism to nurture its most beneficial characteristics, while mitigating against potential harms to the most vulnerable. In doing so, the report provides an important contribution to the evidence base on inclusive, citizen-led approaches to resilience-building. The report is available in English, French, Spanish, Arabic, Russian and Chinese.